Prepare for the selfie deluge! 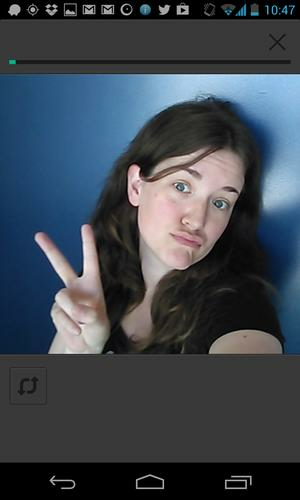 The bricks keep falling into place for Vine, Twitter's hot six-second microvideo app. After debuting on iOS way back in the beginning of the year, Vine landed on Android in June, but not on Amazon's Kindle Fire HD tablets, which run a forked version of Android and only rock a front-facing camera designed primarily for video chats. 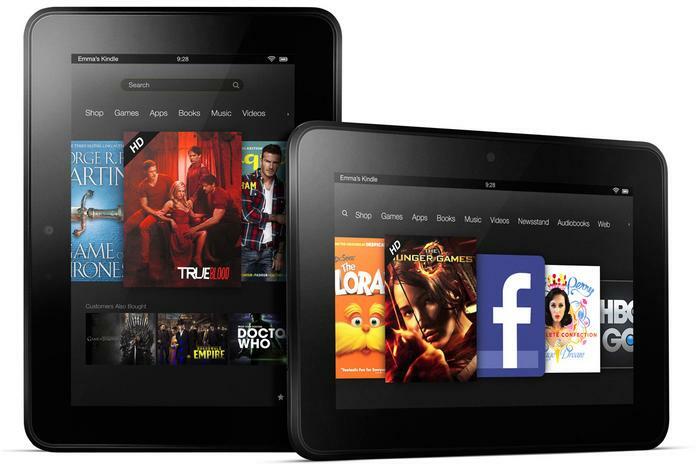 The Amazon Kindle Fire HD tablet. Twitter’s six-second microvideo app Vine is now on Amazon's Kindle Fire HD tablets.